Still remember about the candy makeover party with Bloop and HiShop in my previous post? 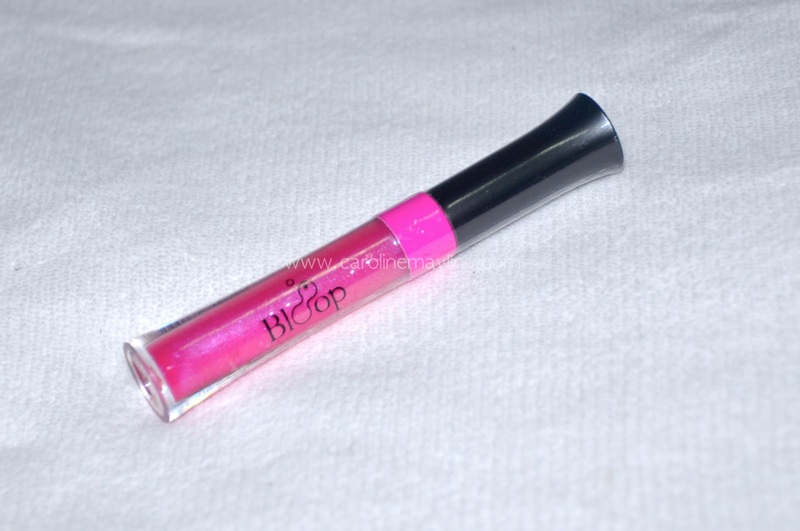 All of us were given each Bloop Lip Gloss to try on and here's my take on this lip gloss! It gives an attractive shimmer colour on your lips. 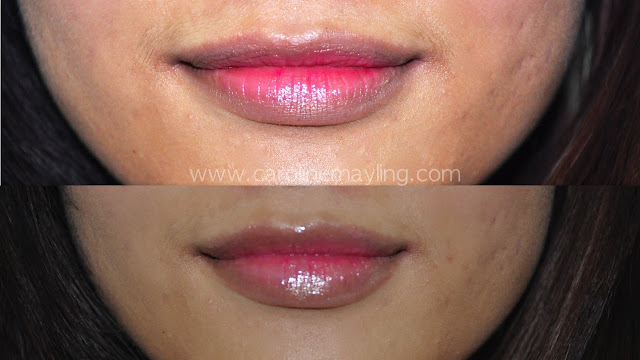 It gives a natural soft look to your lips and easy to apply. Non oily and moisturise your lips too. 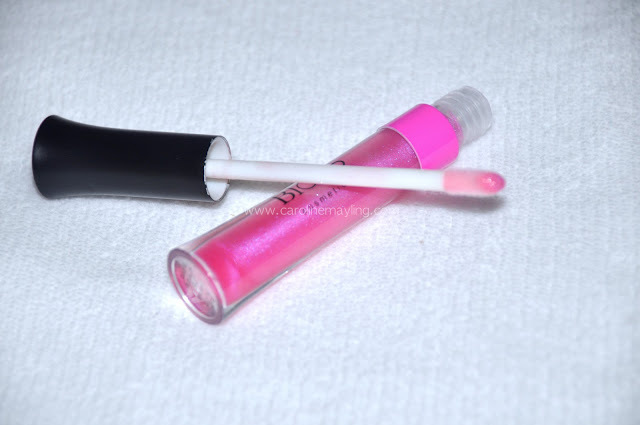 Yours truly were given this hot pink Bloop LV Lip Gloss in 215 shade. As much as I love pink, I rarely put on any hot pink colour as to me, it's way too bright to suit me or maybe it's just the previous me not daring enough to play with colour. 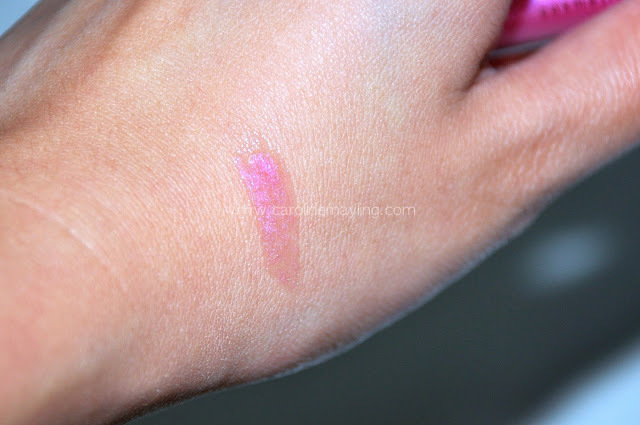 Look at the swatch on my hand, it seems like not blend well enough as I could see the transparent part while the colour part sticking together. Though I have to say I love the shimmers glossy effect of this. Do not forget to LIKE both Bloop and HiShop.my on Facebook for more promotion updates!